NOW COMPLETED! This SeasonsCollection floor plan, the Sapphire, boasts a versatile ranch-style layout packed with personalization options. 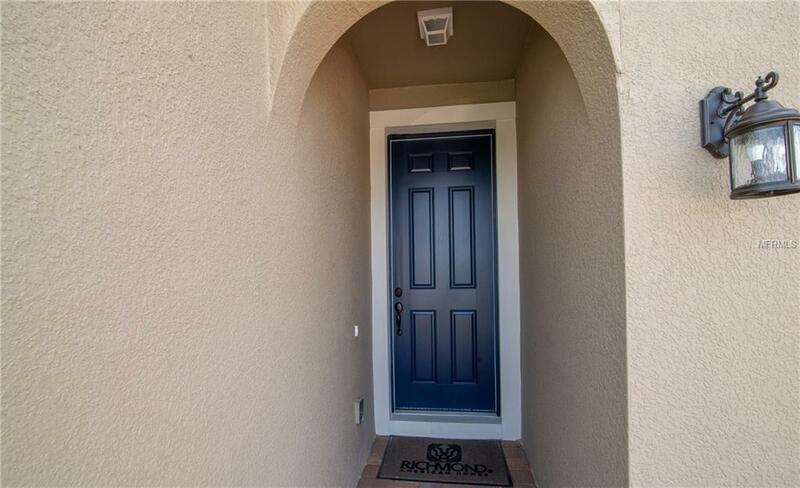 The patio off the great room features stylish, center-meet sliding doors. 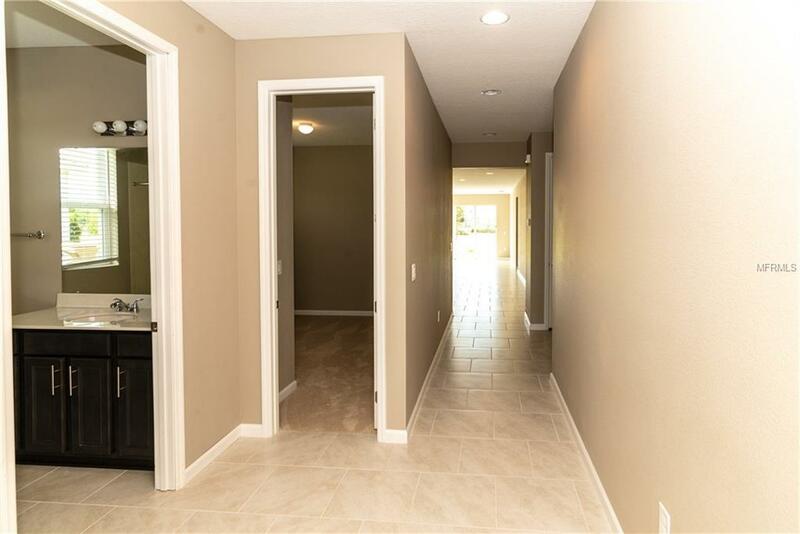 This 4 bedroom, 3 bath home also includes a teen room/den. 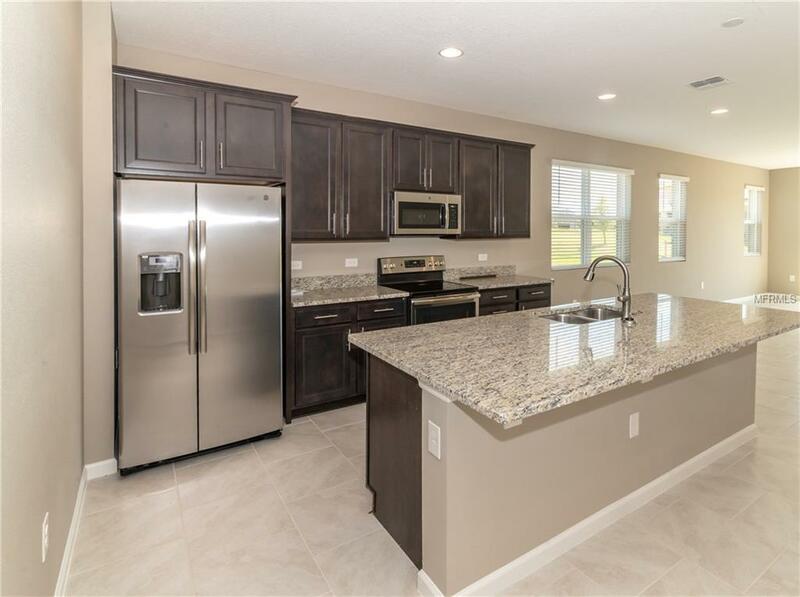 In addition, youll also appreciate an open-concept kitchen complete with stainless steel appliances, granite countertops and a center island, overlooking a dining area and the great room. Plus, a lavish master suite includes a private bath and two walk-in closets, with a convenient laundry room nearby. Introducing The Preserve at Sunrise. Nestled among the rolling hills of South Lake County, this exceptional new home community features our versatile Seasons Collection, offering designer details and hundreds of exciting personalization options. 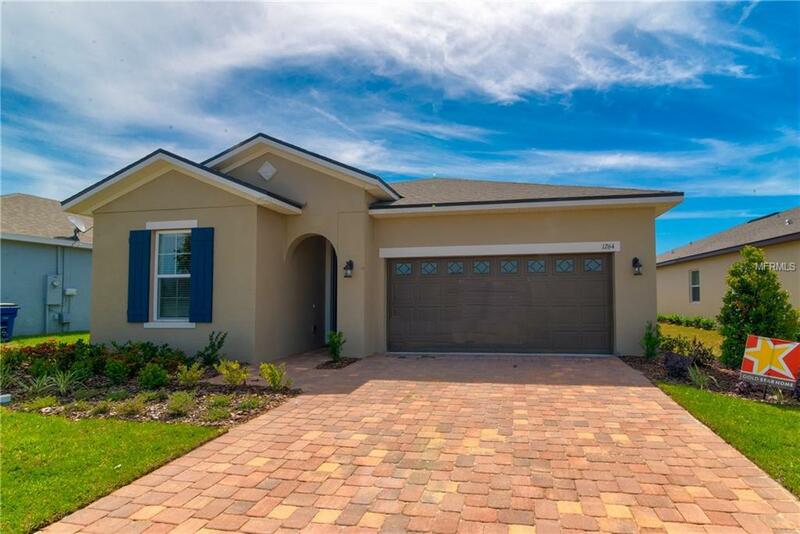 Residents will appreciate the neighborhood's tranquil settingcomplete with community pool and cabanaas well as easy access to the Clermont Chain of Lakes, area golf, nearby parks, including a dog park, and the Florida Turnpike. Across the nation and in Orlando, FL, we're one of America's leading home builders!